Nineteen outstanding parks, gardens and tree teams have scooped awards at the Horticulture Week Custodian Awards 2018 presentation. Held at the stunning Woburn Abbey Sculpture Gallery yesterday afternoon, award-winning teams stretching across the UK came together for a joyful celebration and presentation. The event saw awards presented by Mark Camley, executive director, parks and events, of the Queen Elizabeth Olympic Park, to a diverse group of winners ranging from the gardening teams at Trentham Gardens and Brobury House to the parks team at Mid and East Borough Council and the teams working in partnership at Glendale and Lewisham Council. Estate Manager, Howletts & Port Lympne Wild Animal Parks Estates David Sutton won the prestigious Horticulture Week Custodian Award for his work over the past 14 years that has transformed the perception of the value that horticulture can bring not only to a visitor attraction and family estate, but also to the animal world, through zoo pharmacognosy. Both Trentham Gardens and The Parks Trust, Milton Keynes scooped two awards at the event and master gardener Alan Sargent received a special award marking 50 years' contribution to the industry. The awards were judged by independent panel of judges including Tony Arnold, Professional Gardeners Guild, Sally Drury, Horticulture Week, Martin Towsey, Bedford Estates, Alan Sargent, Margie Hoffnung, The Gardens Trust, Sid Sullivan and Laura Garnett, Perennial. Perennial was this year's charity partner for the event which was co-located with Parks & Gardens Live. 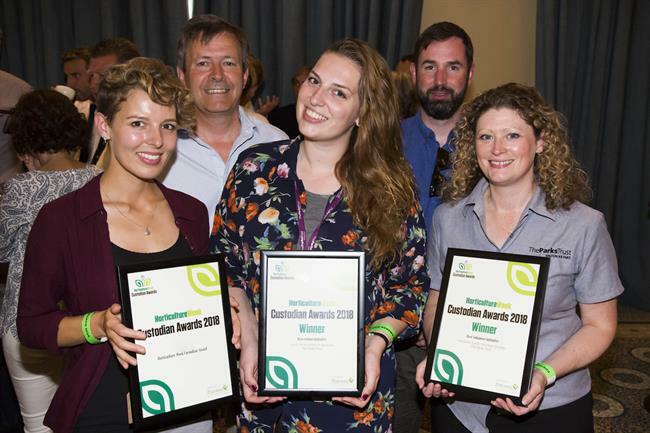 Full write-ups of all winning projects can be found here and via the links below - and will also be published in the August print edition of Horticulture Week magazine. 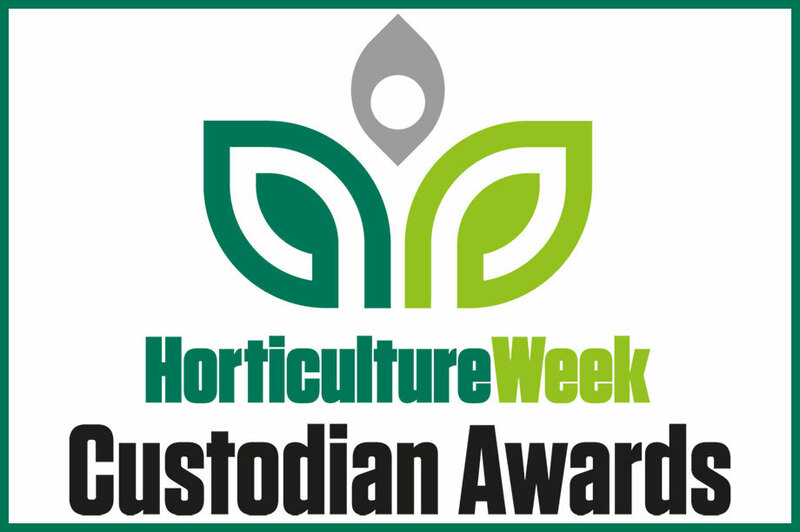 Commenting on this year's entries, Horticulture Week editor Kate Lowe said: "A huge thank you to everyone who entered the 2018 Horticulture Week Custodian Awards for your hard work comiling your entries - and many congratulations to our winners, high commendations and finalists. "The quality of our entries was outstanding this year and proves that our parks and gardens are simply brimming with talent and achievement - a message these awards will highlight to key stakeholders. Our judges' task to choose the finalists and winners was tougher than ever and thanks are due to the panel for their efforts to ensure all received a thorough hearing."